The supervisory board of the National Public TV and Radio Company of Ukraine has dismissed its chairman Tetyana Lebedeva and appointed Svitlana Ostapa to the post, according to the Detector.Media website. It also elected Ihor Khokhych as its deputy chairman and Vadym Miskyy as its secretary. Ostapa is a representative of the Self-Reliance parliamentary faction, Khokhych represents the Revival group of MPs. 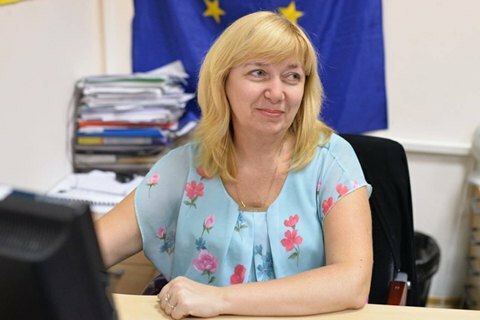 Svitlana Ostapa is a deputy editor in chief of Detector.Media, an honorary journalist of Ukraine and member of the public council under the parliamentary committee on the freedom of speech and information policy, a member of the commission for journalistic ethics.